1433 Wendy Drive Lawrenceburg, KY. | MLS# 1825236 | Welcome to Century 21 Simpson & Associates. We've been actively involved with the buying and selling of homes in Central Kentucky and adjacent areas for over 30 years. We have offices in Frankfort and Lexington. How can we help you? Open House 2-4 Sunday, November 11th. Want to live on a quite dead end street, then this may be the home for you. 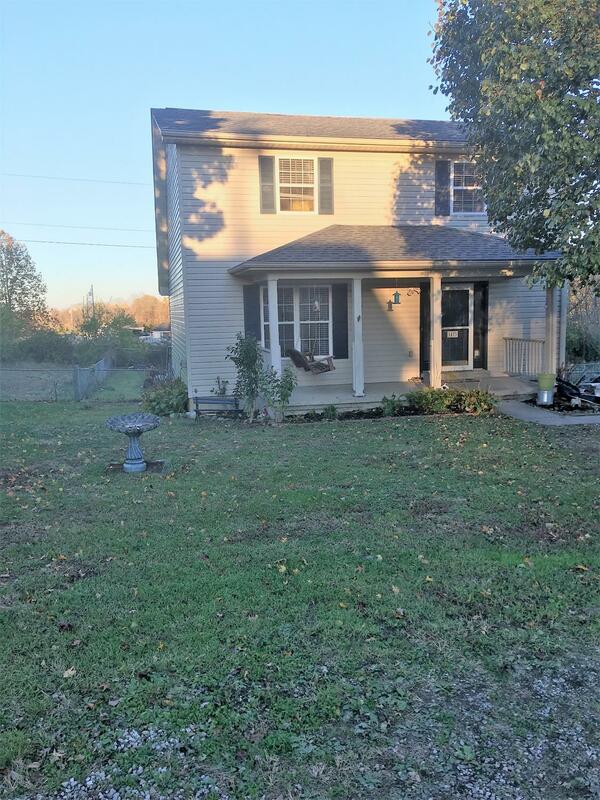 This is a nice three bedroom, two bath home with a basement that is partially finished. Great extra living area. Master bedroom on the first floor. Fenced in back yard with a storage shed. Conveniently located to shopping close to US 127. Owners are providing $1, 000 flooring allowance for the finished area of the basement and one of the bedrooms. The wall paper will be stripped off the walls going upstairs and in the hallway upstairs prior to closing.